The marine aquarium trade is considered a lucrative business in which millions of dollars exchange hands globally. 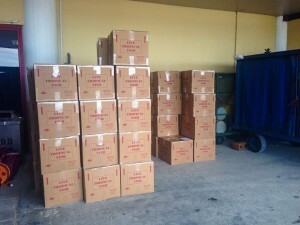 In Belize, there have been several companies involved in the exportation of Caribbean reef fish to supply such a trade since 1973, three of which are still in business today. 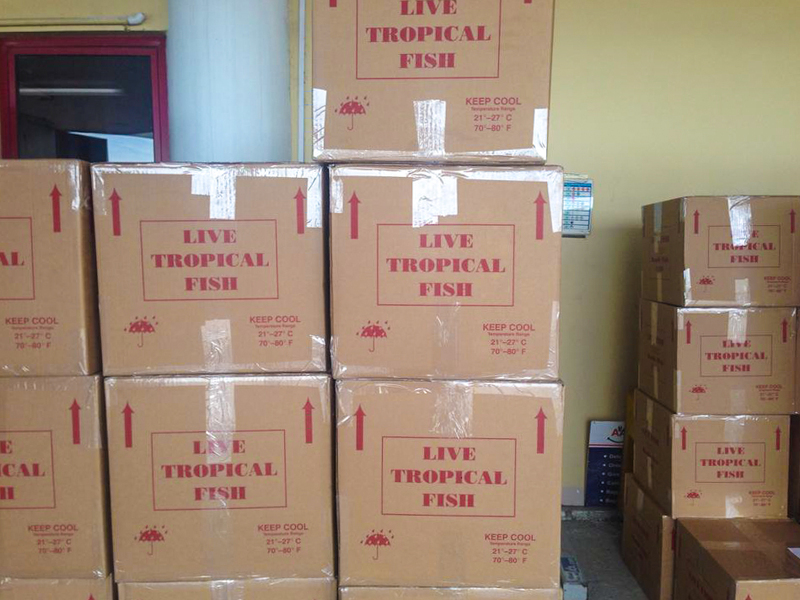 Unbeknownst to many, the fish being exported are from diverse species taken from the Caribbean Sea and shipped live to the USA, and from there various parts of the world to supply aquarium merchants. According to James Azueta from the Belize Fisheries Department, there are three companies involved in the exportation of live fish. He explained that the three companies are all legitimate businesses and have the required permits to operate such a trade. The three companies are Colson Bay Investments, Marine Life Belize and Tropical Fish Imports/Exports. Azueta explained that not only is the trade an old one, but it is regulated and monitored by the Belize Fisheries Department and a host of other agencies who deal with the exportation process. “The Fisheries Department periodically conducts unannounced inspections during collection, at the holding facilities and during shipping. The environmental damage is none, as the specimens are collected over a vast area and of viable populations with high fecundity rates (reproduce fast and in large numbers).” According to the Fisheries Department, because of the method used, mortality rate is estimated 1% and natural mortality rates is around 1 - 5 % by the time it reaches its destination in the USA. It is estimated that as much as 30 million fish from more than 1,400 species of reef fish are traded worldwide to supply home aquariums annually. Approximately 16 million are imported each year into the United States alone. It is estimated that the marine aquarium industry on a whole is worth about US$200 to US$330 million annually. When examined by weight, aquarium fish are valued at $500 a kilogram, considerably much higher than fish used as food. From a list of 188 countries, Belize ranks 49th in the world that is involved such trade with Singapore, Spain and Japan being some of the top suppliers.